India’s elite indigenous fighter jet crosses a major benchmark this week ahead of being deemed combat ready providing the country with a masterful fighter jet at a fraction of the cost of Western fighter jets. India entered a new era in its budding arms manufacturing industry this week when the Tejas Light Combat Aircraft (LCA) completed its maiden flight without incident ahead of the vaunted fighter jet being deemed ready for combat applications giving the Indian people a potentially major new industry and saving the country’s taxpayers a massive amount of money on providing for their national defense. 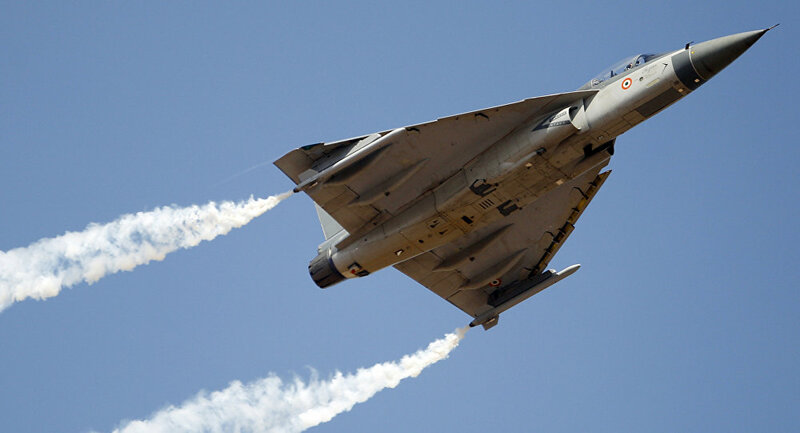 The Indian Air Force’s (IAF) third series production of the Tejas LCA, nicknamed Tejas-SP3, completed its first maiden flight in Bangalore on September 28 with the sortie lasting 15 minutes during which time the performance of the aircraft was tested. "The flight was restricted to just 15 minutes due to low-hanging clouds, but it was enough to profile it in detail," said Gopal Suttar, spokesman for Hindustan Aeronautics (HAL). The fighter jet awaits two more test flights in the coming days before the aircraft will be transferred to the possession of the Indian Air Force with the Tejas-SP3 expected to join two earlier Tejas LCA in the Indian Air Force during this year’s 84th Air Force Day parade on October 8th just outside of New Delhi. 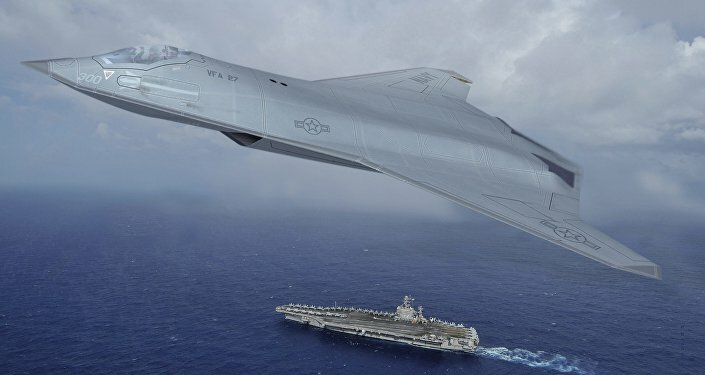 Western defense analysts have largely criticized the Tejas LCA as inferior to its Western counterparts citing over 50 flaws in the fighter jet discovered upon analysis – a number that seems overwhelming but is far from unusual for high-end aircraft following production. The Tejas LCA, however, flies at a swift clip of 1,370 MPH (2204kmh) with advanced thrust shifting capabilities making the jet an elite aircraft for dogfights and its small size provides it will stealth-like characteristics with a reduced radar signature and the jet costs only $33 million per unit compared to $40-50 million for F16s or $100 million for the Rafale. India also hopes that an indigenous fighter jet will allow the Indian Air Force to modify the jet to its specifics providing it a practical edge in the air unlike with the purchase of Western fighter jets which not only payments to foreign defense contractors but also often slow down repairs and modifications. The onboard technologies on the Tejas LCA include Beyond Visual Range (BVR) missile firing capability along with a highly advanced radar system providing for the system to put the nearly three tons of weapons it is certified to carry – including laser-guided 500kg (1,102lbs) bombs and short-range R-73 missiles – to full use.